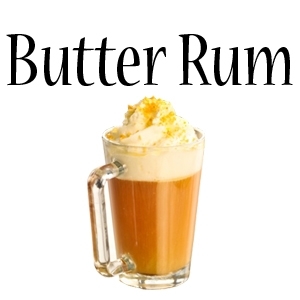 A creamy, buttery rum flavor with hints of caramel. It tastes great both on its own and as a mixer! Contains your choice of USP Food Grade, Kosher Certified propylene glycol and/or vegetable glycerin, Pharmaceutical Grade Nicotine and 100% natural extracts.